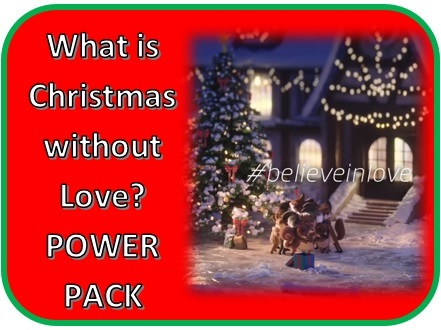 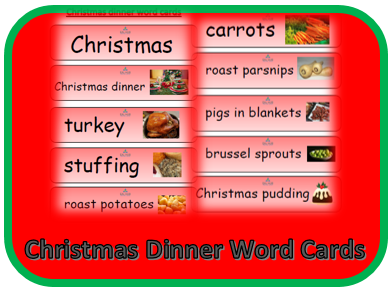 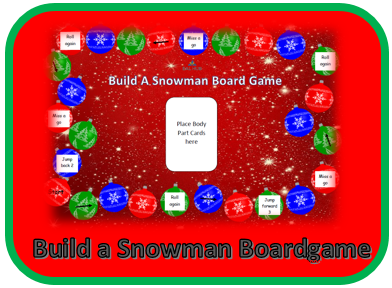 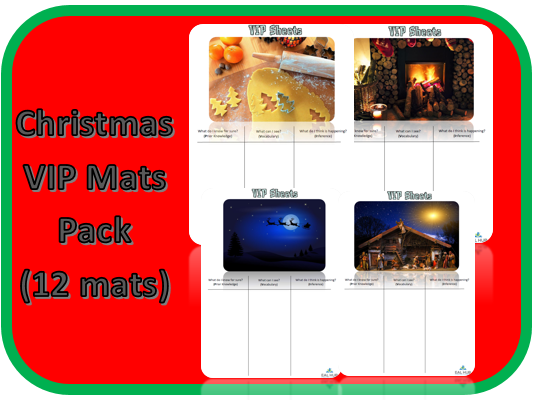 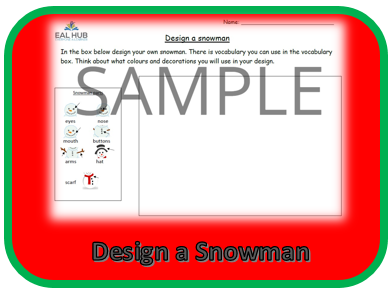 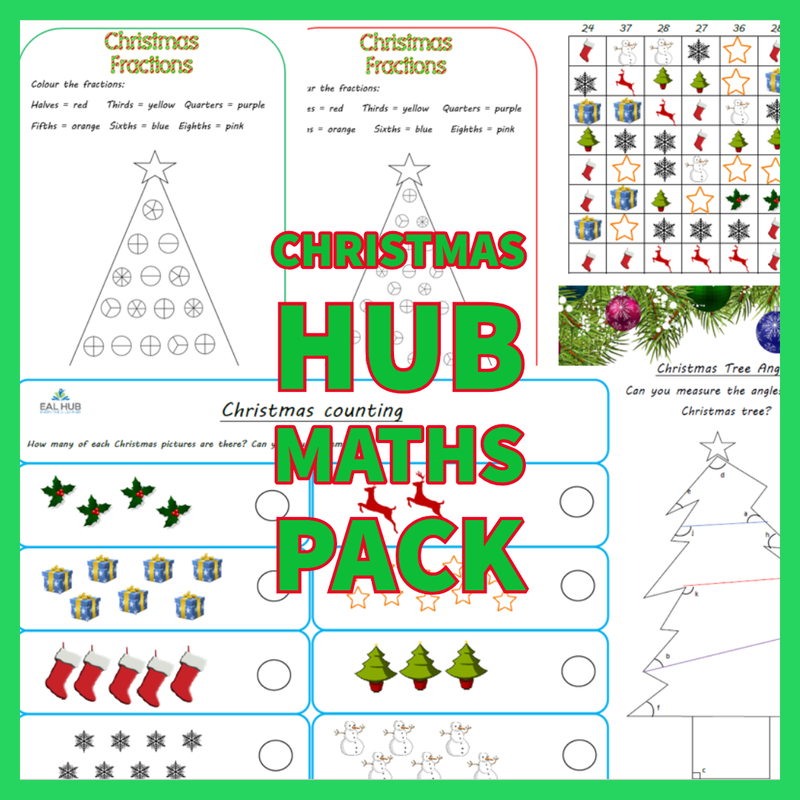 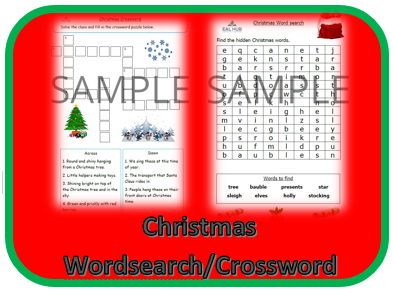 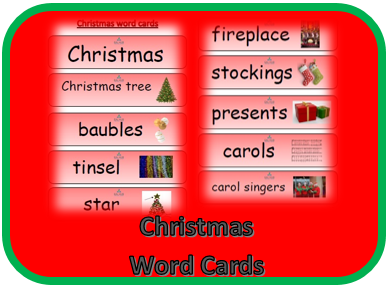 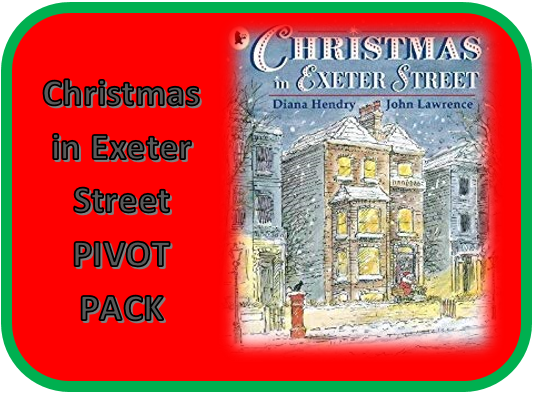 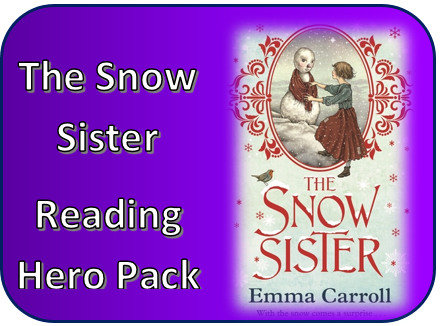 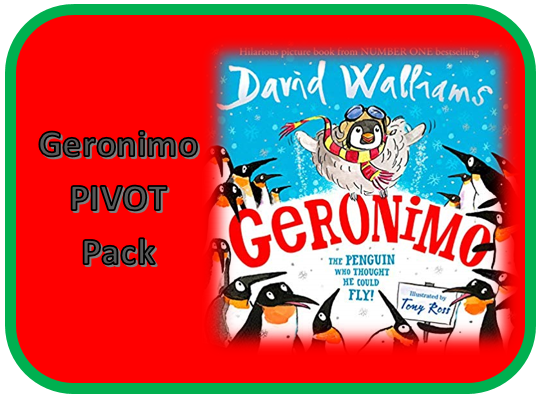 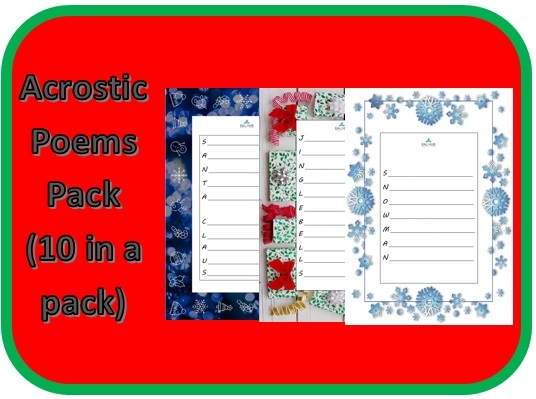 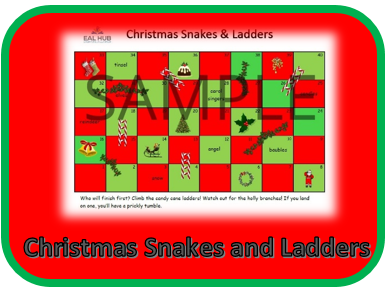 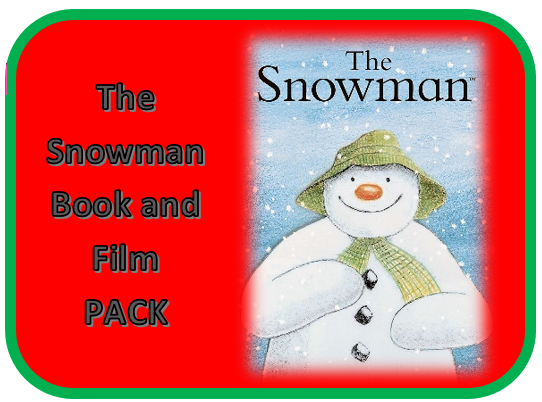 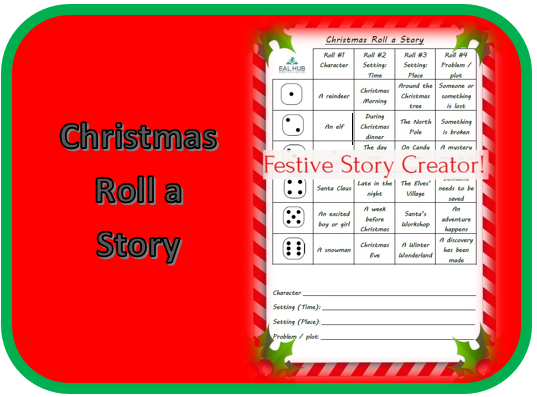 Lots of Christmas resources to support the festive period! 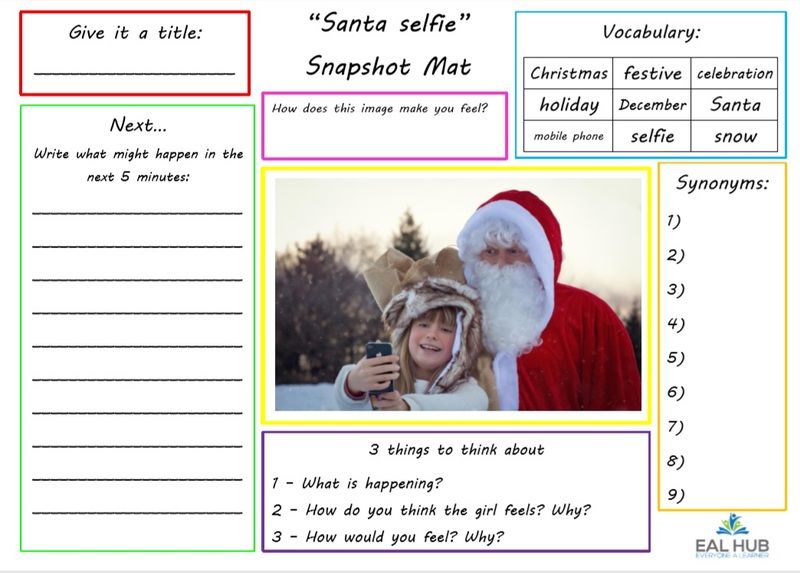 Subscribe today for this resource! 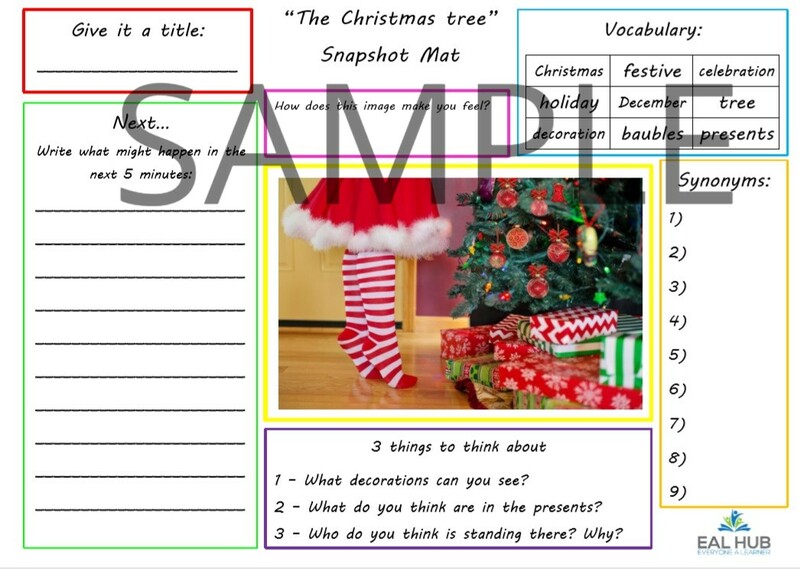 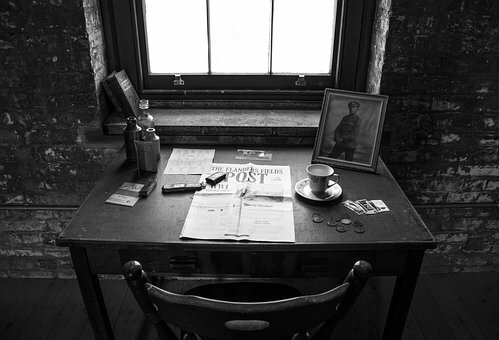 Subscribe today for the Snapshot Mat for this image!